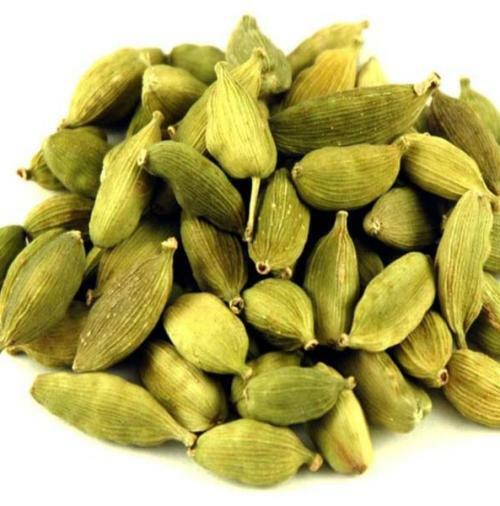 Aromatic Summary / Note / Strength of Aroma A top note with a strong aroma, Cardamom Essential Oil is sweet, spicy and almost balsamic in fragrance. Blends With Rose, Orange, Bergamot, Cinnamon Bark, Clove Bud, Caraway, and Cedar wood. 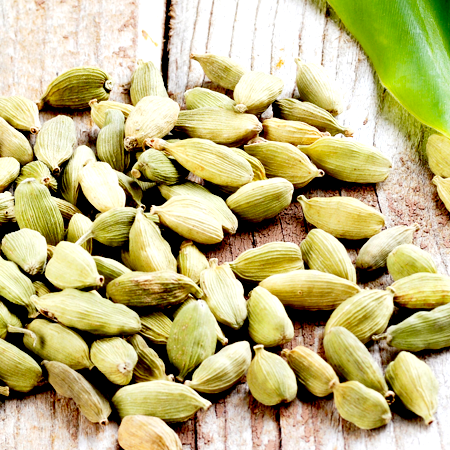 A perennial, reed-like herb, Cardamom grows wild and is cultivated in India and Sri Lanka. It grows up to 4 meters (13 feet) and has long, green silky blades, small yellowy flowers, with a violet tip and a large fleshy rhizome, similar to ginger. 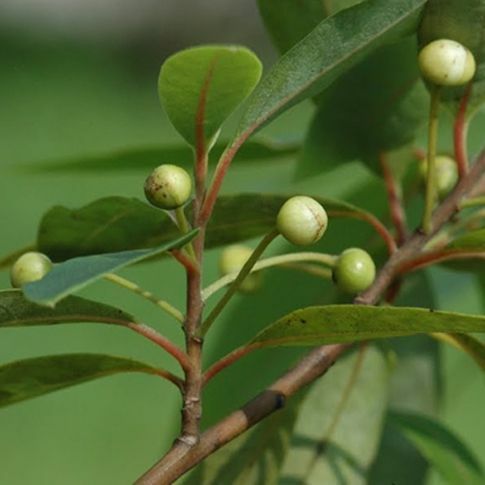 Oblong gray fruits follow the flowers, each containing many seeds. 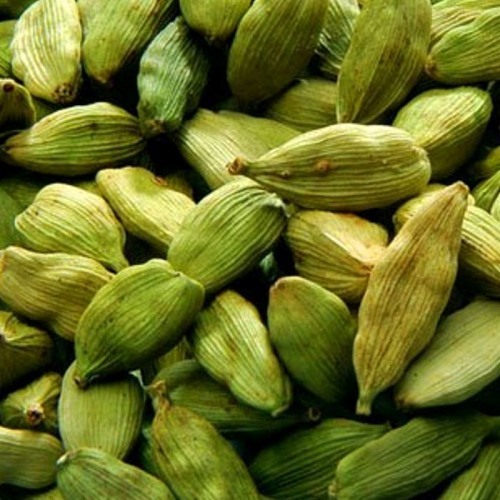 Cardamom was well known in ancient times. 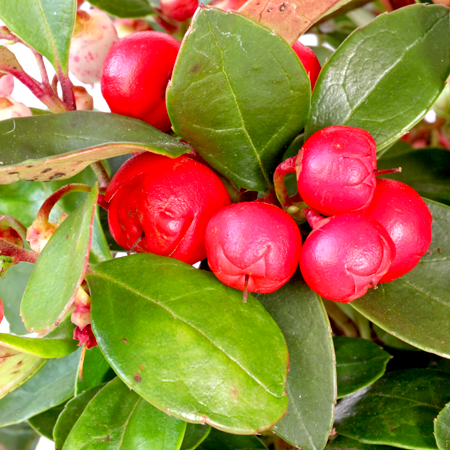 The Egyptians used it in perfumes and incense, and the Arabs used it ground in their coffee. 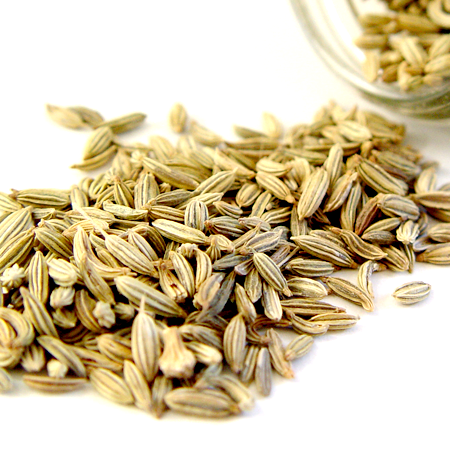 The seeds are an important ingredient in Middle Eastern and Asian cooking. 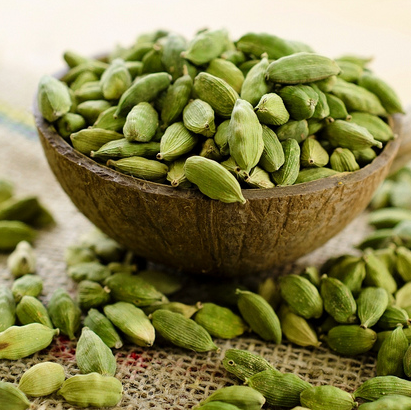 The use of cardamom dates back to at least 4,000 years. 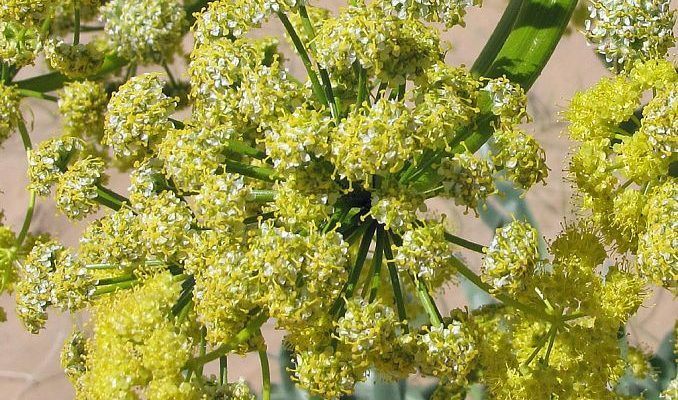 Considered one of the world’s oldest spices, it was used in ancient Egypt for its medicinal properties – and even as a part of rituals and embalming. 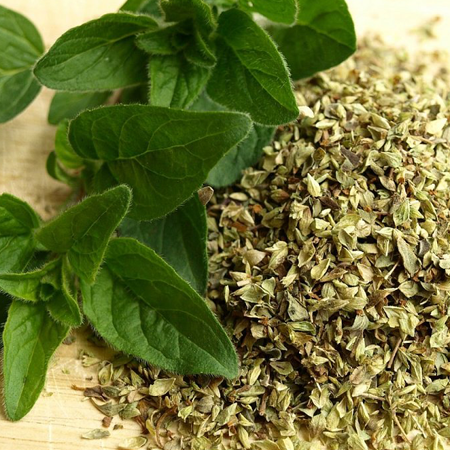 And the Romans and Greeks used this spice for its pungent aroma. The Vikings discovered it during their travels and brought it back to Scandinavia. 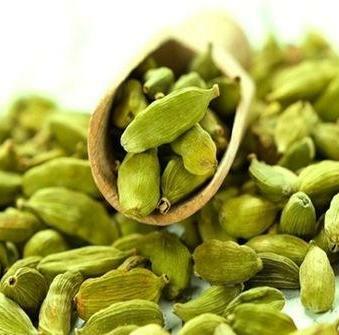 There are no inherent dangers to Cardamom essential oil, except in some rare cases of irritation when a highly concentrated form was applied to the skin.